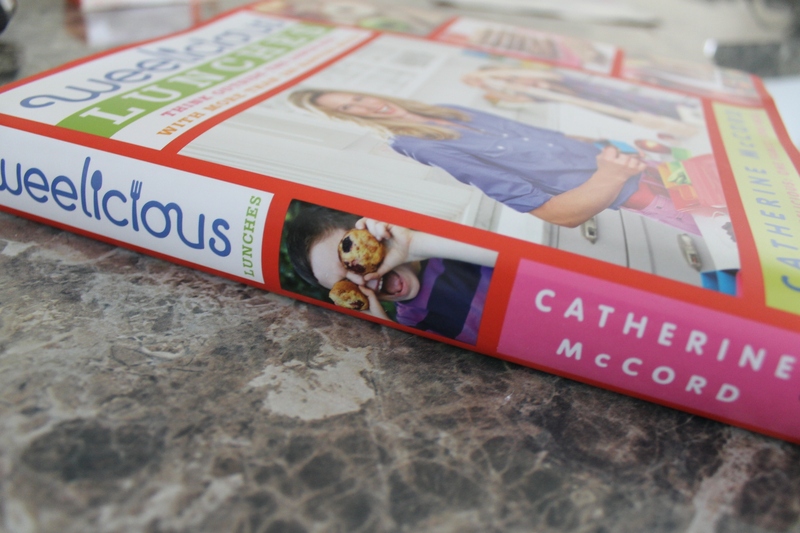 For the last book giveaway in November, I’m going big: two cookbooks from Weelicious!! I’m so excited to share these books with you! 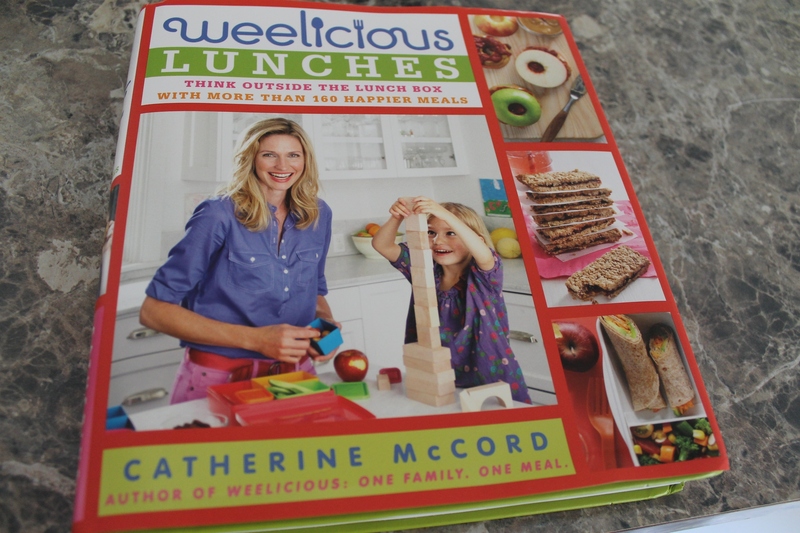 I think that they are perfect for a family that is struggling with picky eaters as well as a family that has great eaters, but is ready to try some new recipes! I blogged about the first book back in 2012. 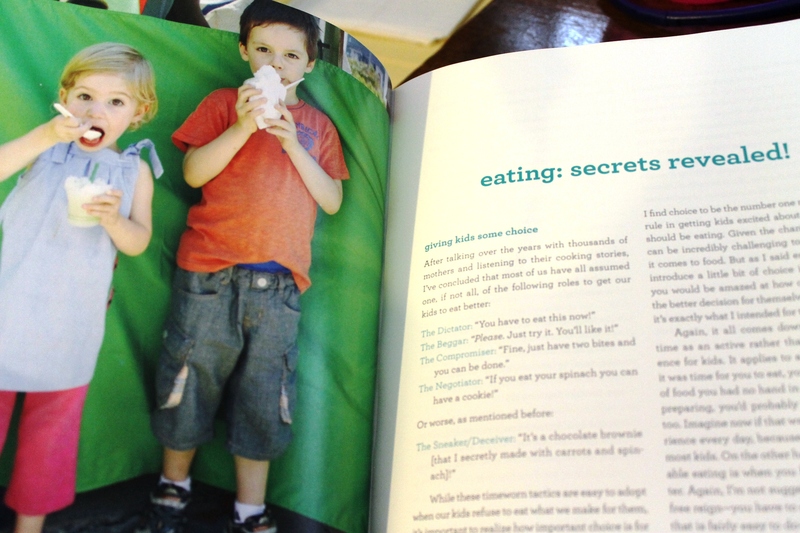 The second book came out last year and I never blogged about it. I think I’ve already explained that last year was a very rough year for me. If you didn’t hear about this book last year, well here’s your chance to win it! I don’t know about you, but it’s hard to find inspiration to pack school lunches every single day. My current lunch-packing situation is tough because his lunches have to be nut free with the added complication of every packaged product has to be made in a nut-free facility. Charlie’s gluten free so I pretty much have to stick with the Enjoy Life brand. But it’s really a challenge because now he’s sick of everything I’ve been sending him! I’m cracking open this book again — I know it will save me! Let’s cut to the chase — to enter into the drawing for TWO Weelicious cookbooks, please comment below on or before Sunday November 30th. I’ll generate a random number and announce the winner the first week of December! Good luck!! I received copies of these books to review (awhile ago!). Regardless, opinions expressed in this review are my own. I would love to win these books!!! I’d love to be able to give these to my sisters! What a great giveaway- thanks! I’m in a similar boat, minus the nut issue. My son is gluten-free, as well, and I’m finding it very challenging to keep a rotation of lunch items that keep him interested. I would love to have some other ideas, though I worry he is much too picky for most suggestions! Would love to read these books. Love the blog. Would love to win the cookbooks. Ooh! I’ve wanted these… Hope I win. And thank you! P.S. I don’t always comment but I’ve been following you for years (since anonymity) and I’m always glad to see an update. Thanks for staying connected! Would love to have these in my cookbook arsenal. Thanks for the chance! Five kids…would love more great ideas! These would certainly come in handy as my daughter starts kindergarten all day next year. I´d really love the book! I had these recently from the library and loved them! Starting a new job next week and need lunch ideas!